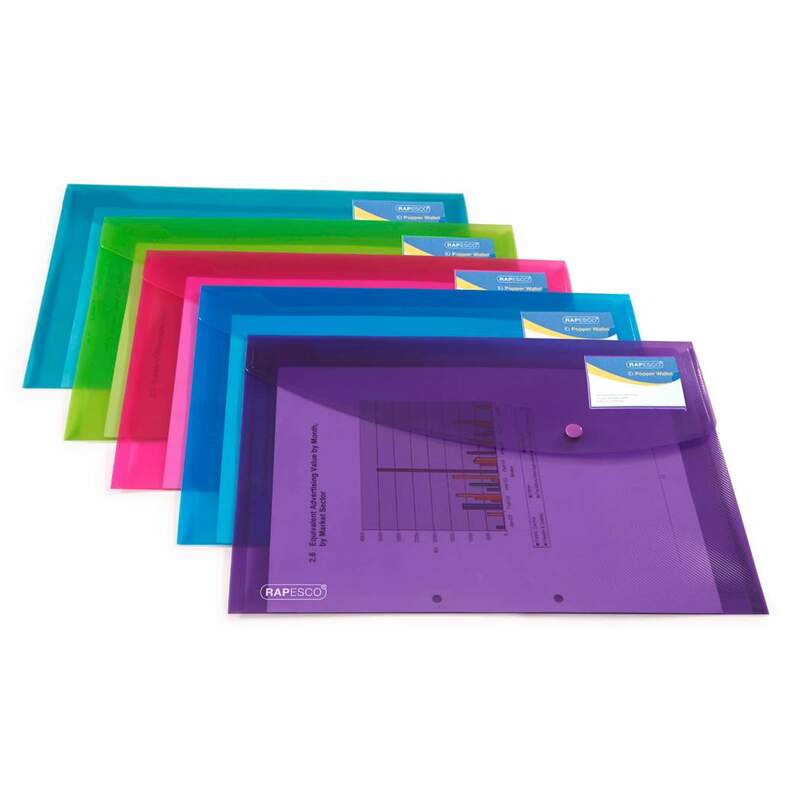 Durable Superline” bright coloured transparent polypropylene file. 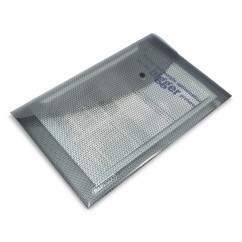 This A4+ size ID Popper Wallet is ideal for use at the office home or education popular as a general storage file for loose papers when attending meetings or keeping papers tidy for filing. 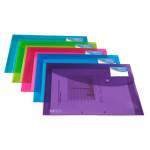 Its large capacity will hold up to 50 pages and its foldover flap with colour co-ordinated press-stud closure keeps papers secure. 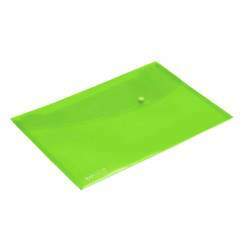 This folder also has a pen holder cut-out under the curved flap. 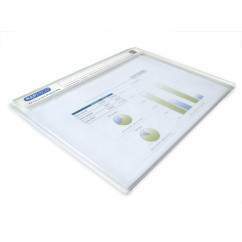 It Includes handy pocket on front cover for personalisation and indexing. 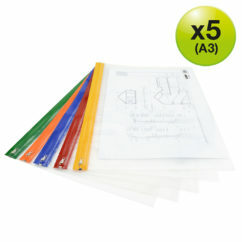 Pack contains 5 assorted transparent coloured files for easy colour coordinated filing.